Going away swim for Coach Ohara, who is going back to Japan. We will miss you! 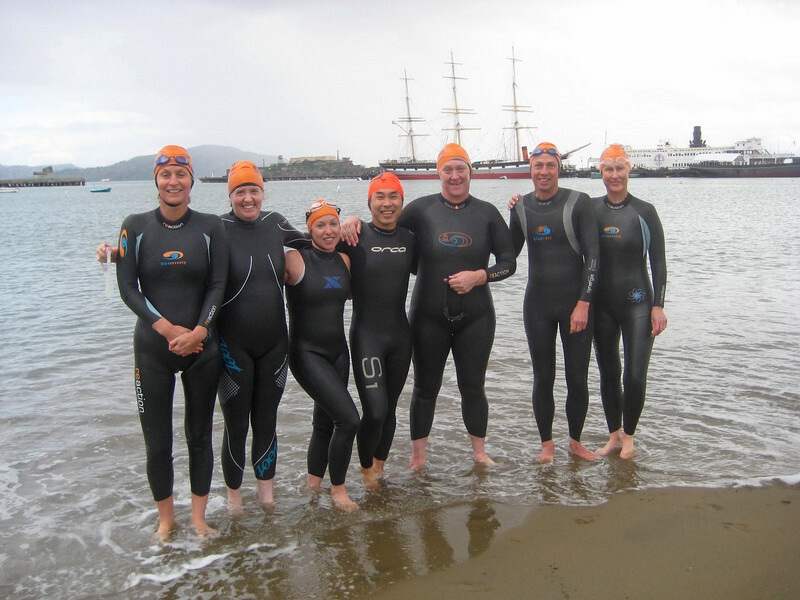 Several swimmers are training for the upcoming Alcatraz crossings and clinics.